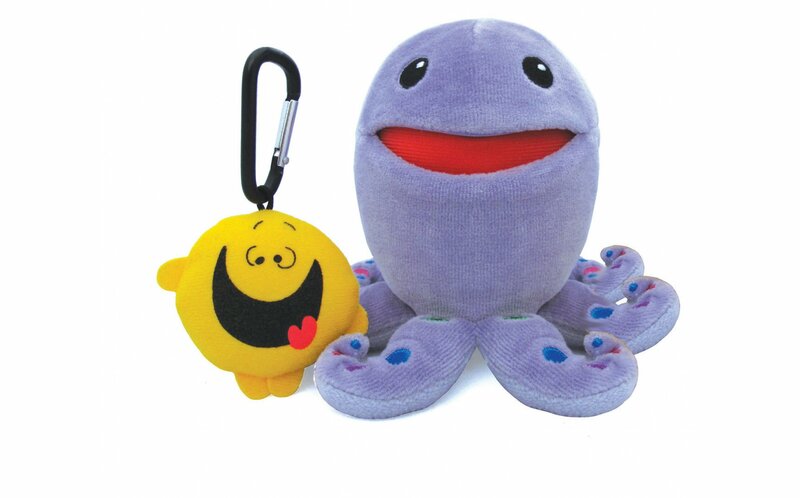 Kids will love collecting and expressing themselves with adorable Mini Kimochis® characters! Don’t be afraid of emotional attachments! 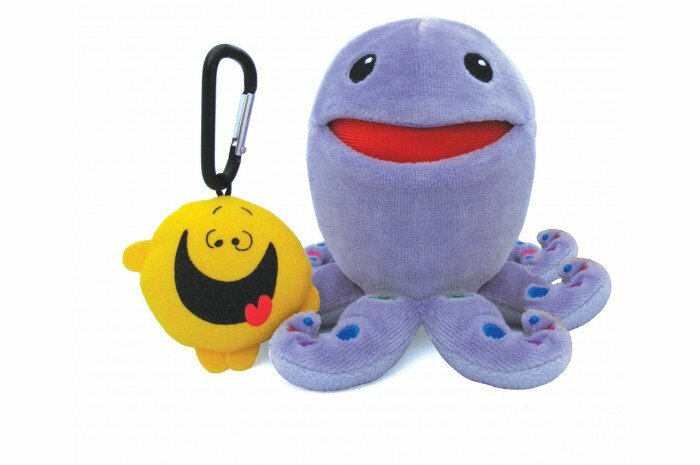 Hook the keychain onto your backpack and let your friends know how you’re feeling inside.